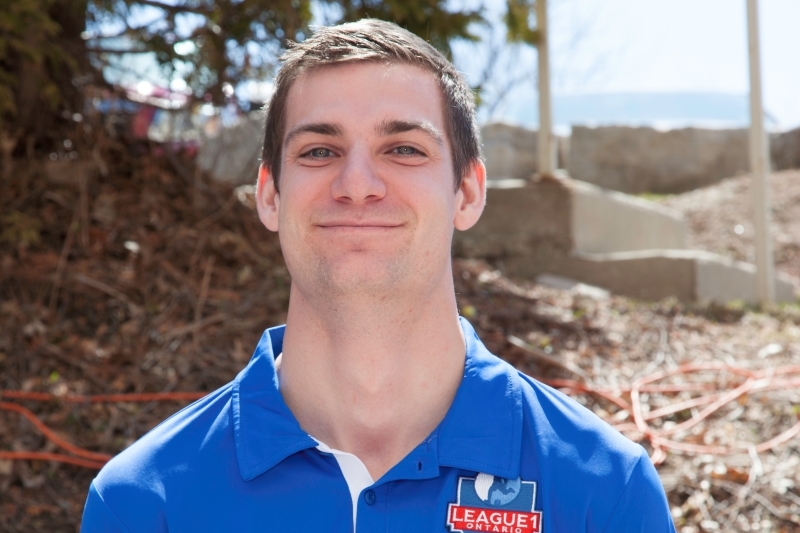 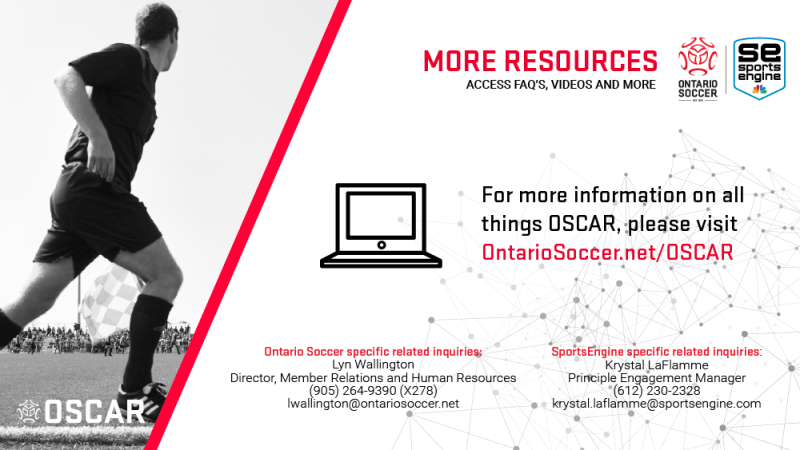 Want to help lead the game in Ontario? 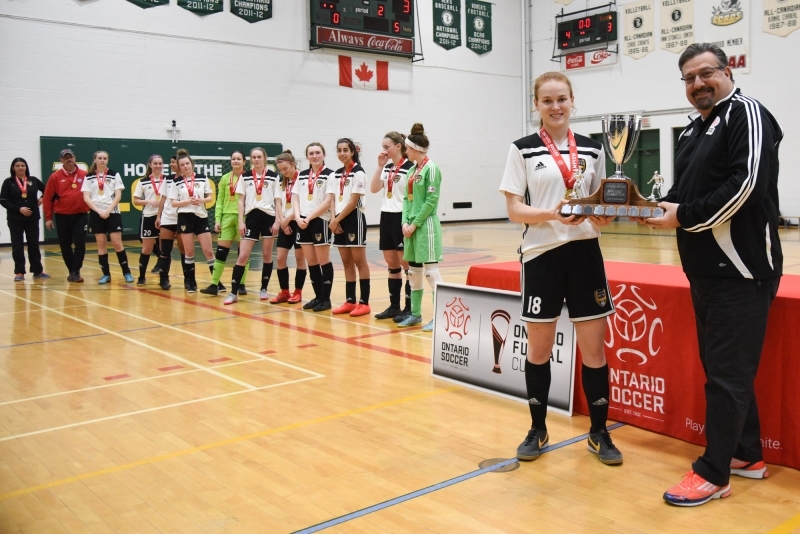 This year saw two new finalists, as Oakville SC and hosts United FA won their respective competitions over the weekend and, as well as receiving a Gatorade Sweat Test, they will now travel to Madrid, Spain as the Canadian representative in the Global final. 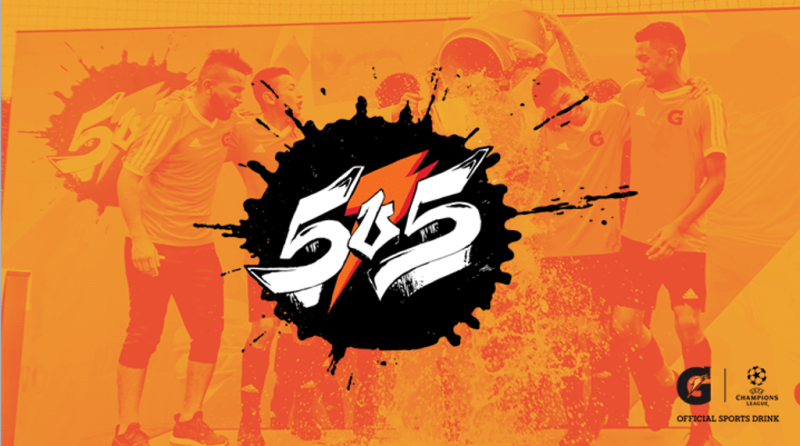 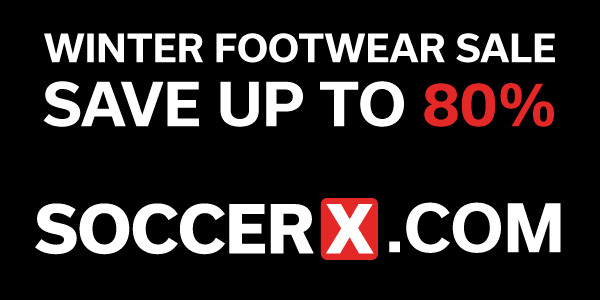 Click here for more information on Gatorade 5v5 and the finals. 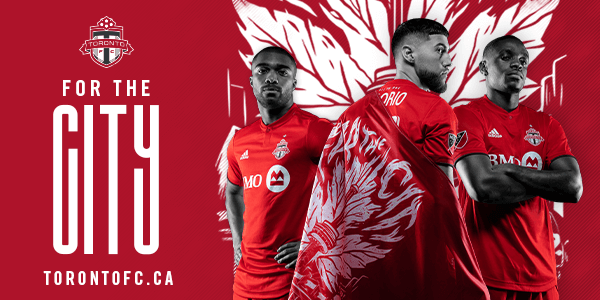 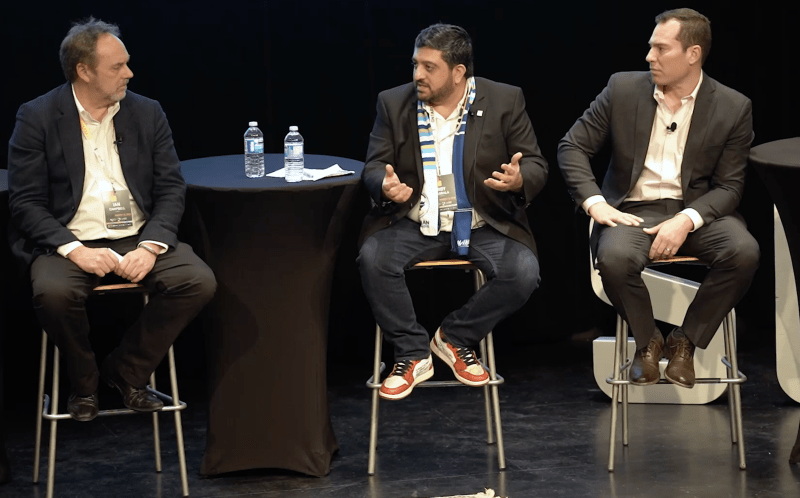 Driven by membership input and consultation, Ontario Soccer is in the process of further exploring eSports possibilities and implications for the growth of soccer in Ontario. 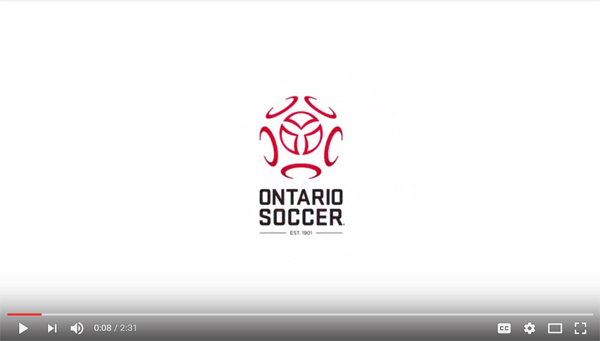 Following up on the recent FIFA 19 eSports tournament, held at the 2019 Ontario Soccer Summit, in conjunction with Northern Arena, Ontario Soccer would like to extend to all interested members the opportunity to engage in upcoming eSports events throughout the spring and summer. 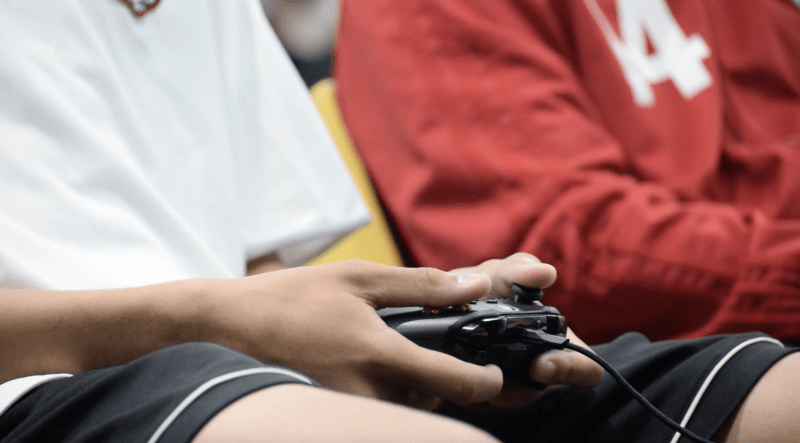 Click here for more information on the eSports strategic initiative and registering for upcoming events. 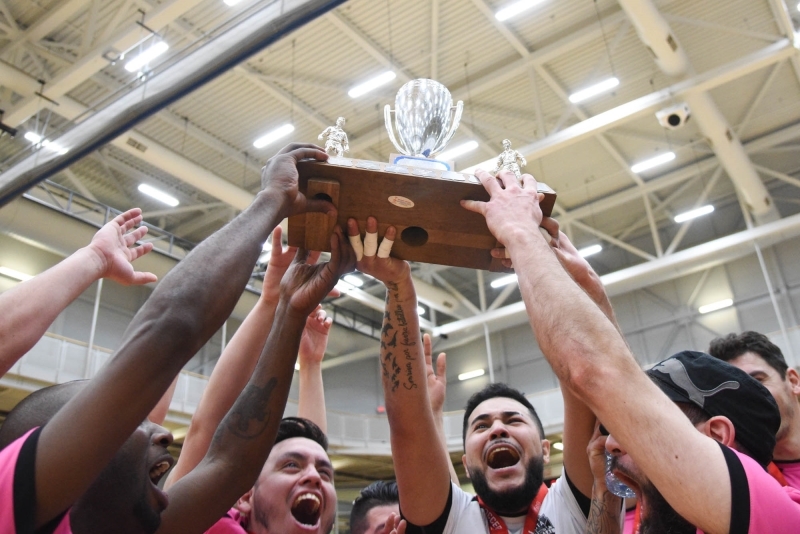 Canada Soccer has unveiled the competition schedule for the 2019 Futsal Canadian Championship to be held April 11-14, 2019 and streamed live on CanadaSoccer.com from Queen’s University in Kingston, ON. 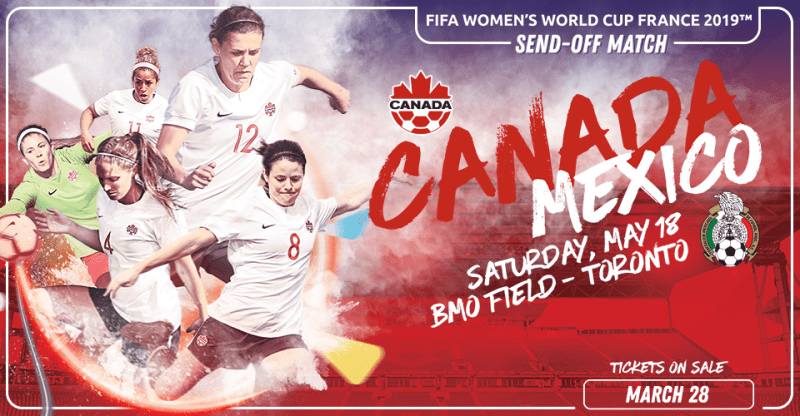 The competition will feature two teams from Ontario and as well as champions from Quebec, Saskatchewan, Manitoba, Alberta, Yukon and Nunavut. 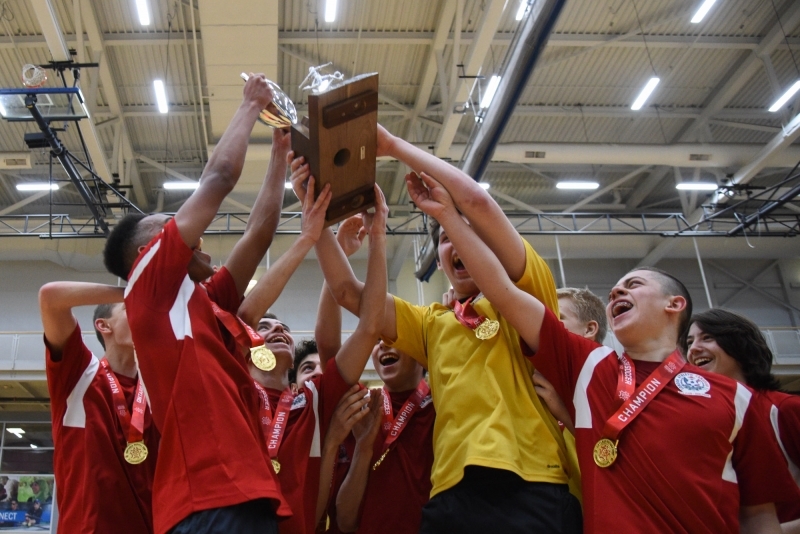 Click here for more information on the 2019 Futsal Canadian Championships. 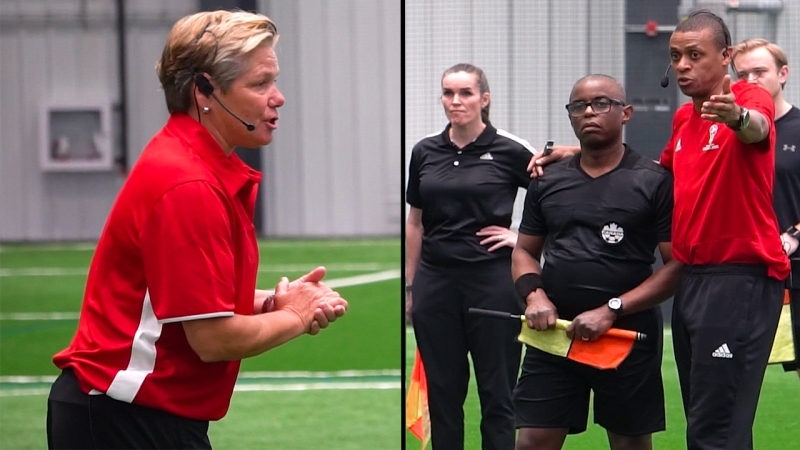 Hosted in partnership with the Durham Region Soccer Association (DRSA), the Female Leadership Day will be the second of its kind, following the success of the first event held in Brampton (hosted in partnership with Brams United Girls Soccer Club). 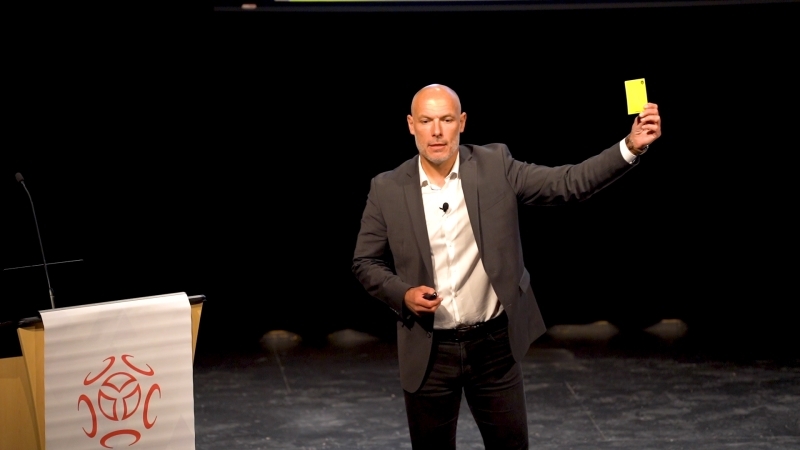 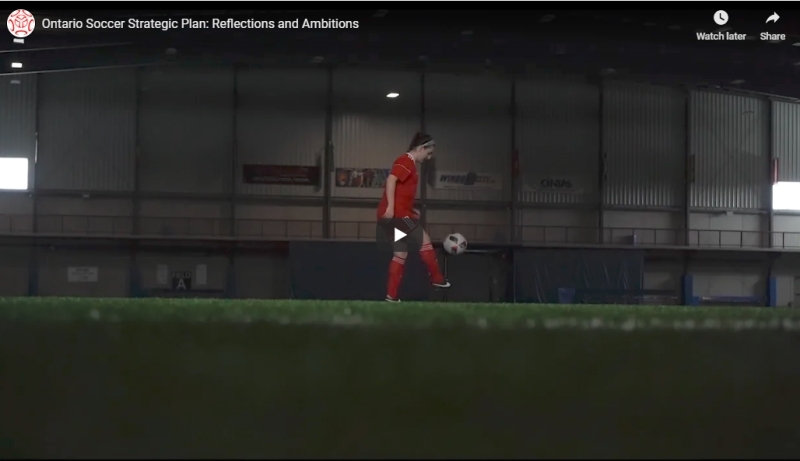 Click here to watch Nancy Spotton’s recent keynote speech from Ontario Soccer Summit to get a taste of what you can expect. 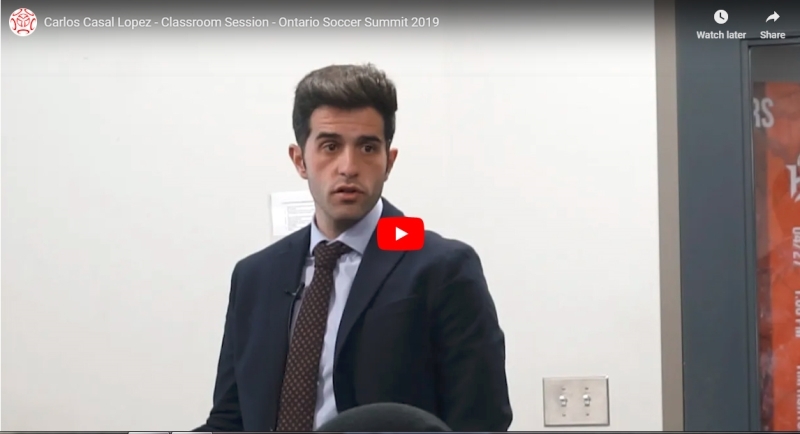 Lopez led Ontario Soccer Summit attendees through a detailed look behind La Liga’s player philosophy, grassroots programs throughout the world and his own impressive profile.